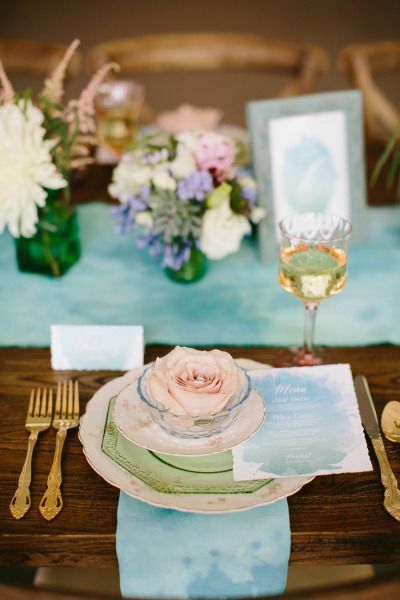 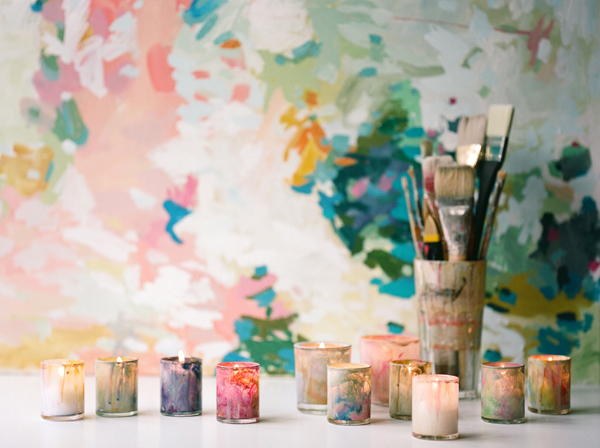 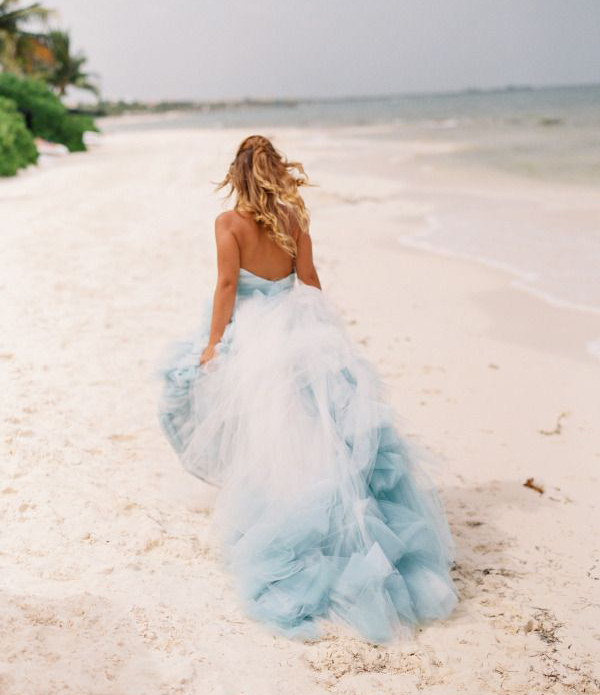 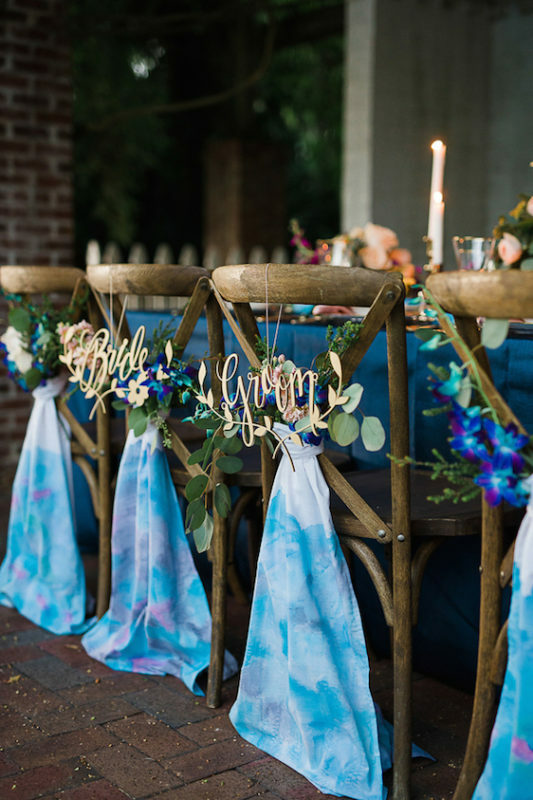 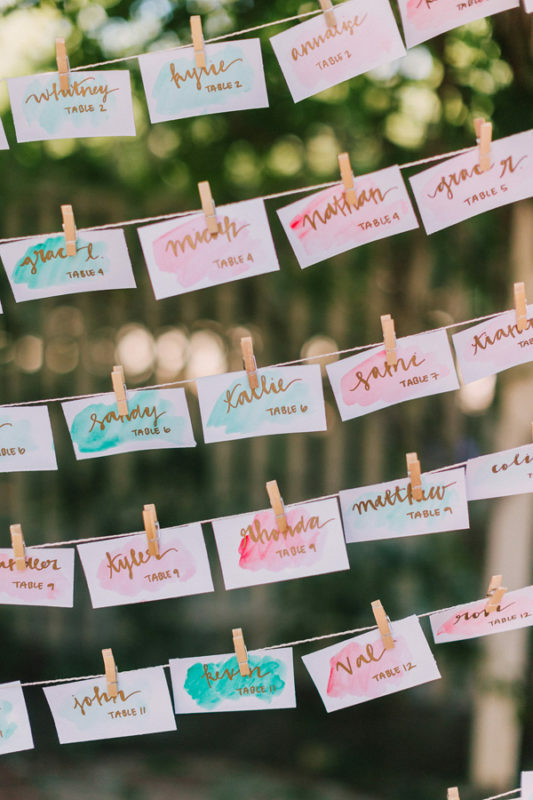 Looking for the perfect artistic flair for your wedding day decor? 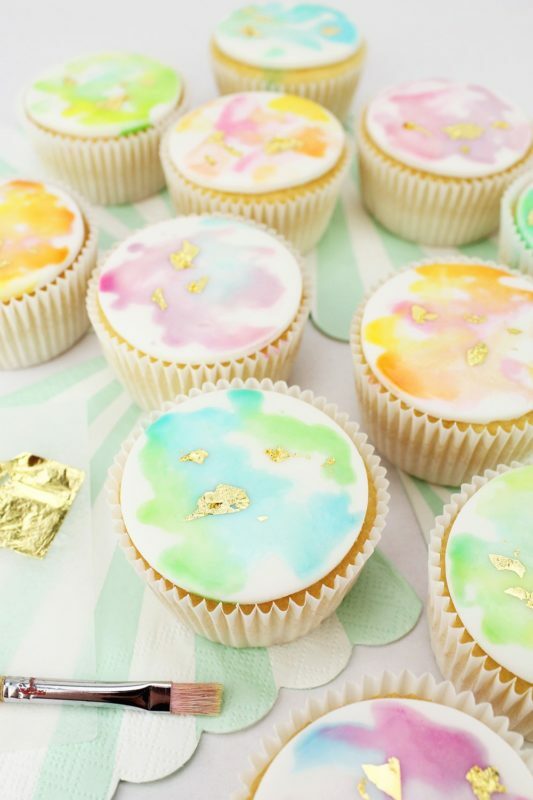 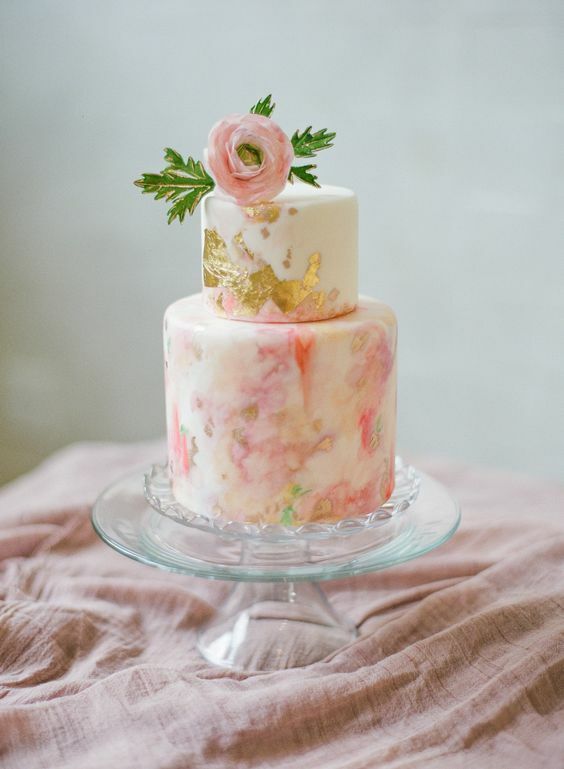 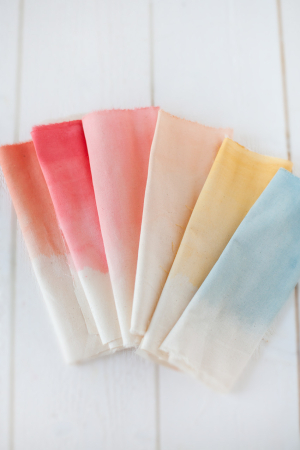 Watercolour has to be one of the loveliest colour trends happening right now and we have absolutely fallen in love! 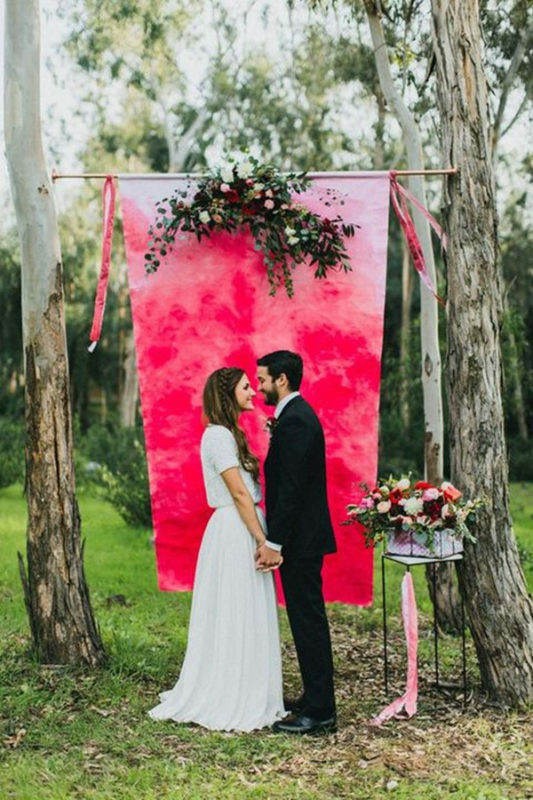 There are endless possibilities to add extra romance and pop to your big celebration with this dreamy theme. 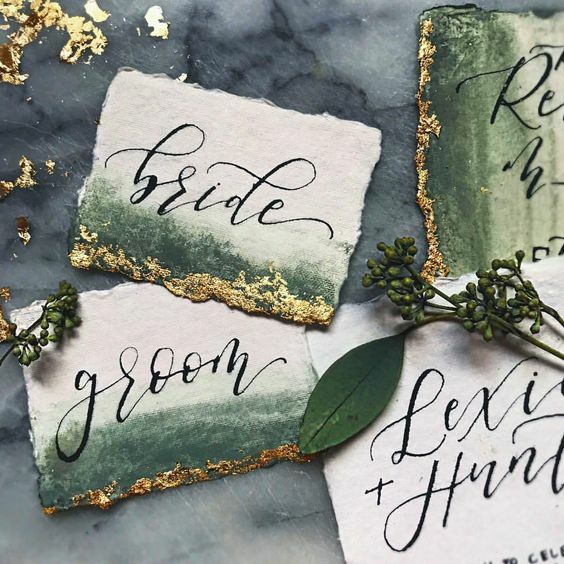 Endless colour combinations and soft, sweeping strokes of bright hues will make your wedding stand out as a one of a kind event. 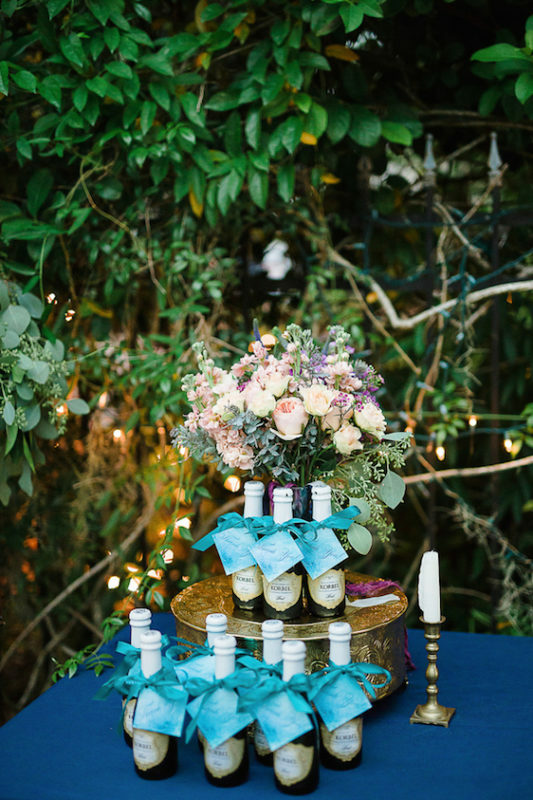 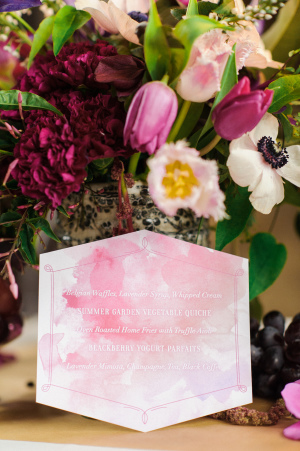 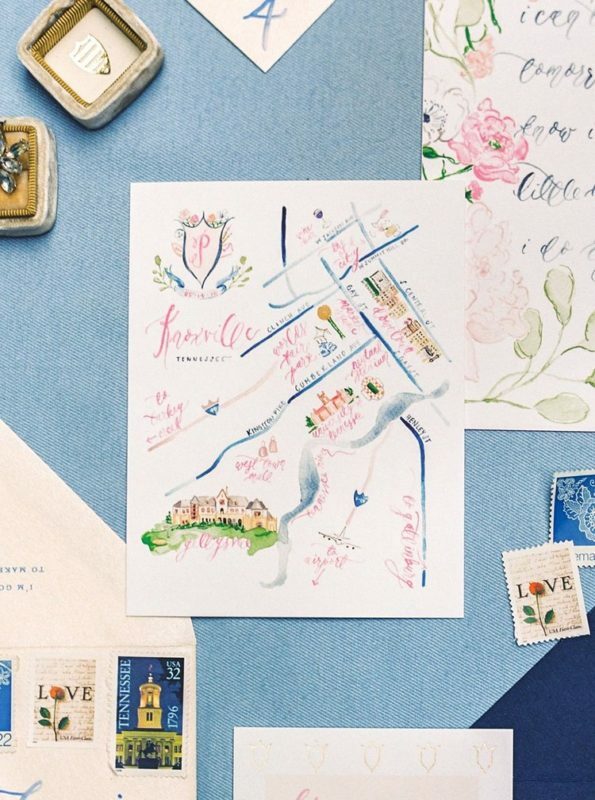 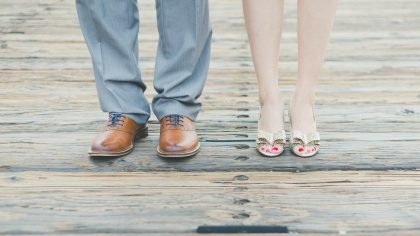 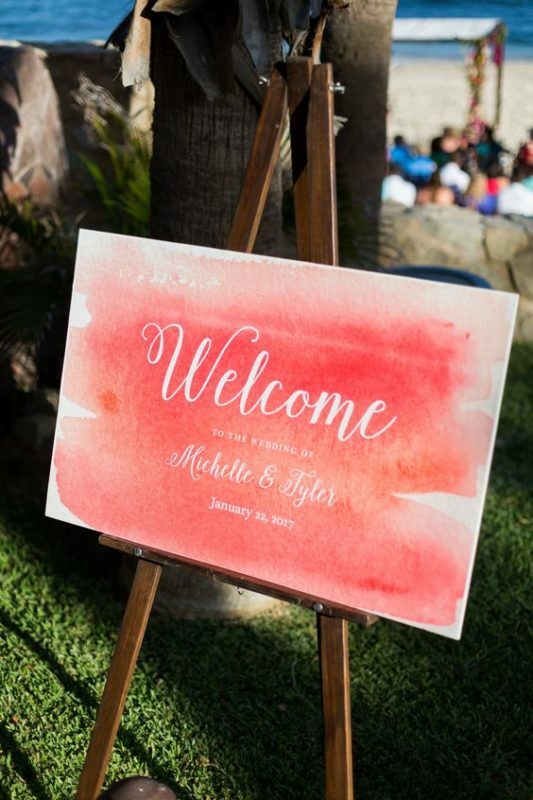 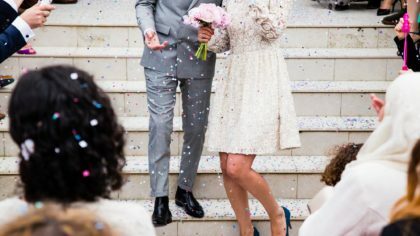 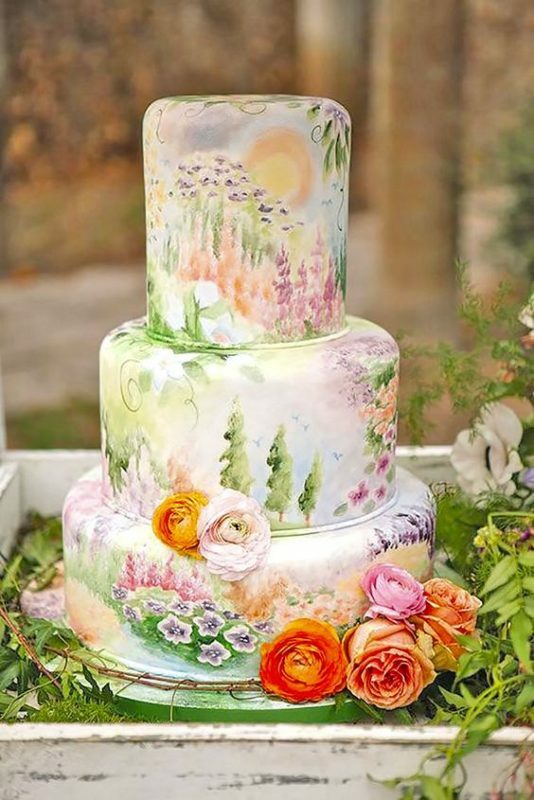 Take a look at these different design elements that will make you want your own watercolour wedding!